I'm an aspiring guitar hero and love learning neo classical metal. 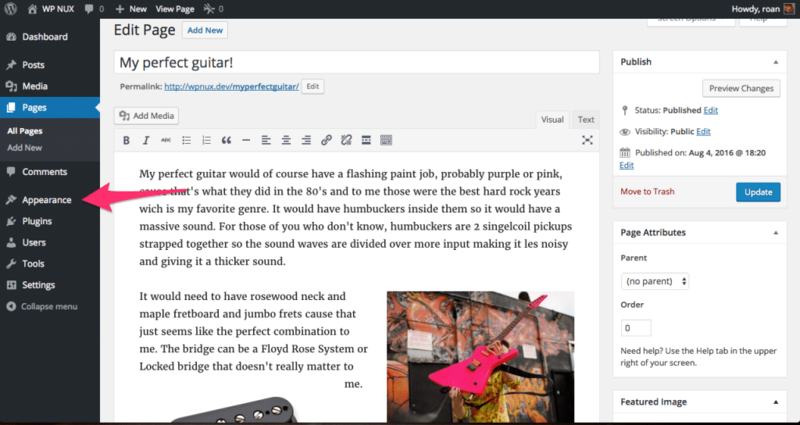 In my spare time I'm learning about WordPress and love sharing my experience. Hi there! For those of you who don’t know me, my name is Roan de Vries. I’m 18 years of age and I’m studying music in The Netherlands. I think you can guess my hobby by now, which is making music in general, but specifically playing the guitar. Most of you probably never heard of me, but you may have heard about my dad: Remkus de Vries. My experience so far in WordPress has been very limited, but I have been to my first WordCamp recently in Antwerp. I’m very keen to learn more about WordPress.